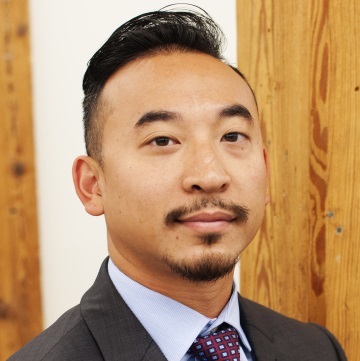 The accounting firm of Sansiveri, Kimball & Co, LLP is pleased to announce the promotion of David Lieng, CPA to Supervisor. David will manage audits, reviews and compilation engagements. He will also provide consulting services to clients in industries including manufacturing & distribution, construction and professional services. He will supervise the audit of employee benefit plans including 401(k), 403(b), defined benefit pension plans and employee stock ownership plans of various privately held businesses. David joined the firm in 2012. He has a Bachelor of Science (BS) degree in Business Administration from the University of Rhode Island.